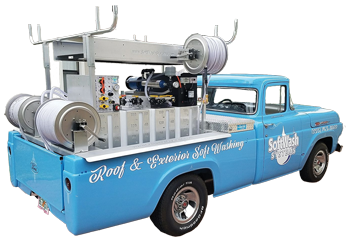 Our training and events throughout the US for our in-network soft washing professionals’ ensure they are prepared in the industry. 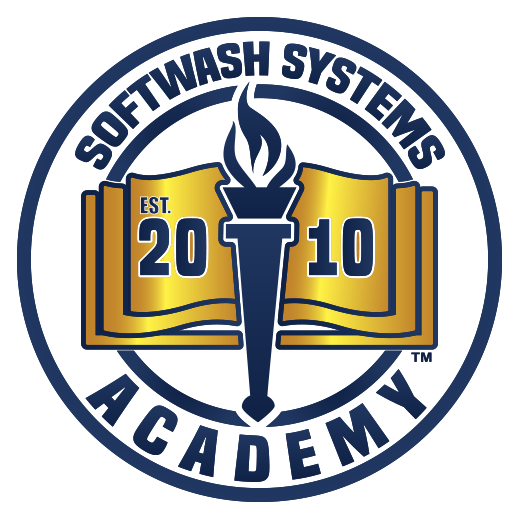 Each SoftWash Systems In-Network Company has to undergo hours of training in classroom, online and at our hands-on training events.Every employee of those companies has been tested and certified for their individual job description, through our training programs. 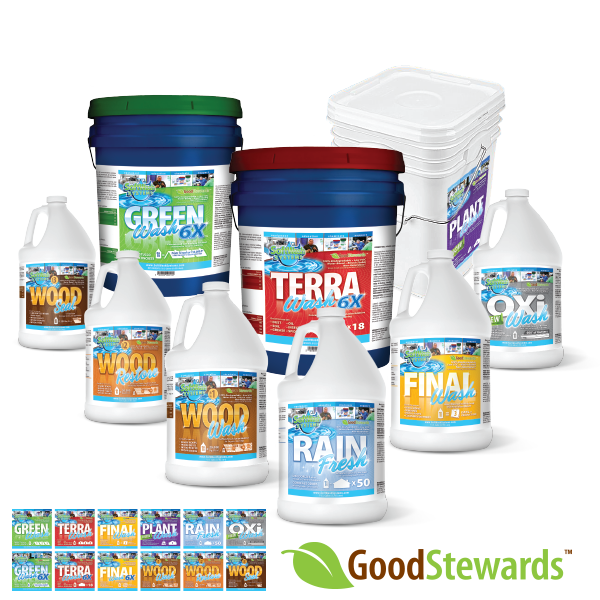 There is no other national cleaning company that has as robust of a training system as SoftWash Systems and our in-network companies imitate that to make their cleaning and soft washing companies the very best in the industry.